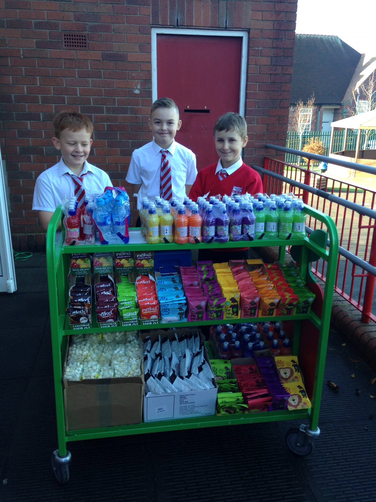 Our children are loving the changes we've recently made to our tuck shop! All of the food and drinks we sell meet government healthy snack guidelines. For a bargain price of 50p, children receive something delicious to eat and drink. Well done to our Y6 pupils for running the shop at morning break.